Being the third generation of civil engineering technology pioneers, we are proud to launch our new innovations to the market – the 2X series. The 2X series is based on more than 70 years of experience, including tens of new concepts, creative solutions, break through devices, and patents. we accumulated a lot of field proof knowledge in applying new concepts and products. We started as a governmental team for mineral exploring (1960). 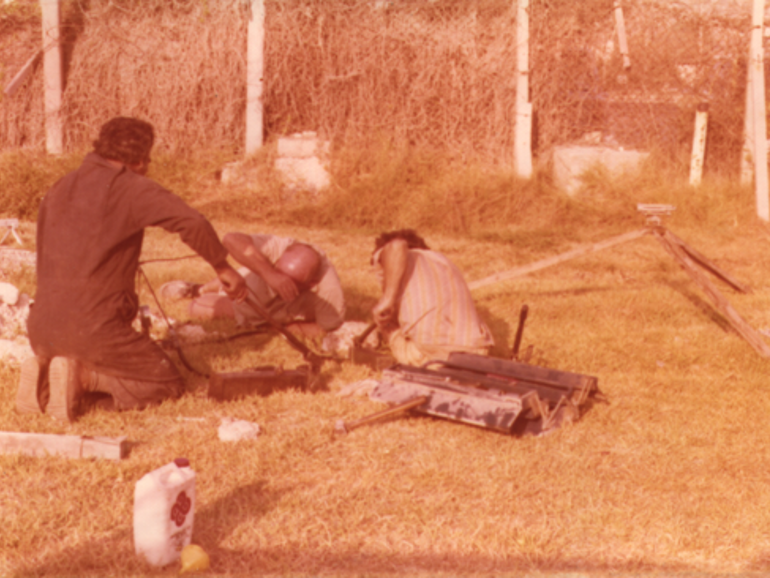 Later we established our own contracting company for civil engineering activities (1964). The first focus was on rock excavating, and earth moving. Then we added massive construction to our portfolio (1966). 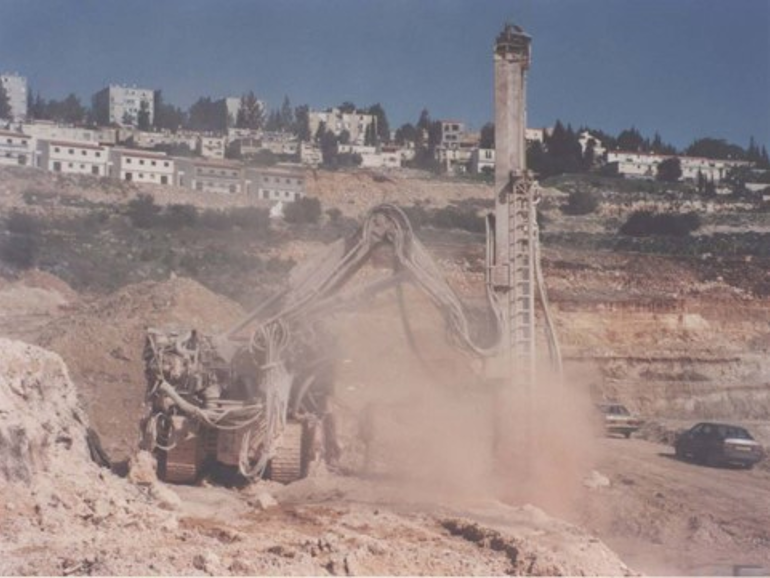 The need for mechanized, and reliable, method for making foundation in rocky areas brought us to innovate the rock pile (1972). Being the first ones to realize piles in rocks, we had to solve all the difficulties by our self. We found our self designing, and building, the dedicated drilling rigs, solving field-applying practices, dealing with ground engineering aspects, and even writing down the first draft of the official standard, and being members of standard committee. Very fast we understood that we have to develop a new technology for loading tests as well – and we did (1974). 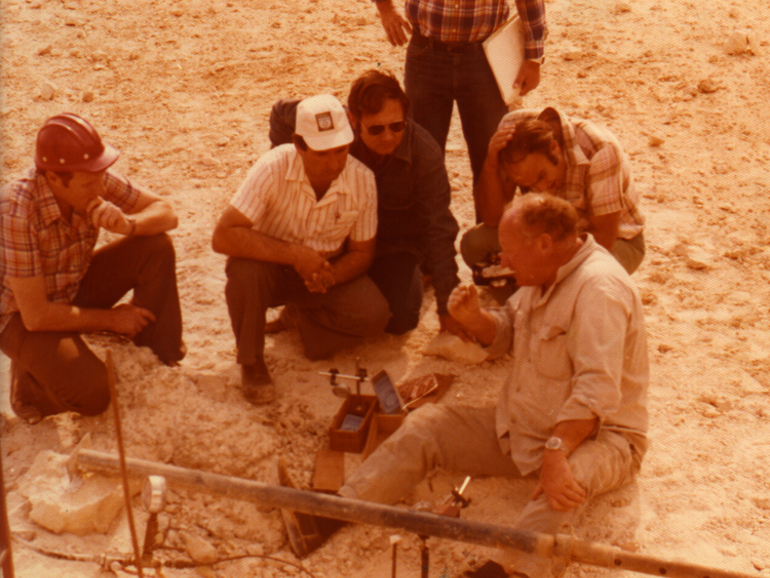 We were busy with so many aspects of the rock piles, that it drove us to the insight that we can measure the quality of the rock in real time, while drilling (1980). We developed mathematical-physical model, in parallel with data acquisition and digital computation capacities (all of this 4 years before the appearance of the PC). 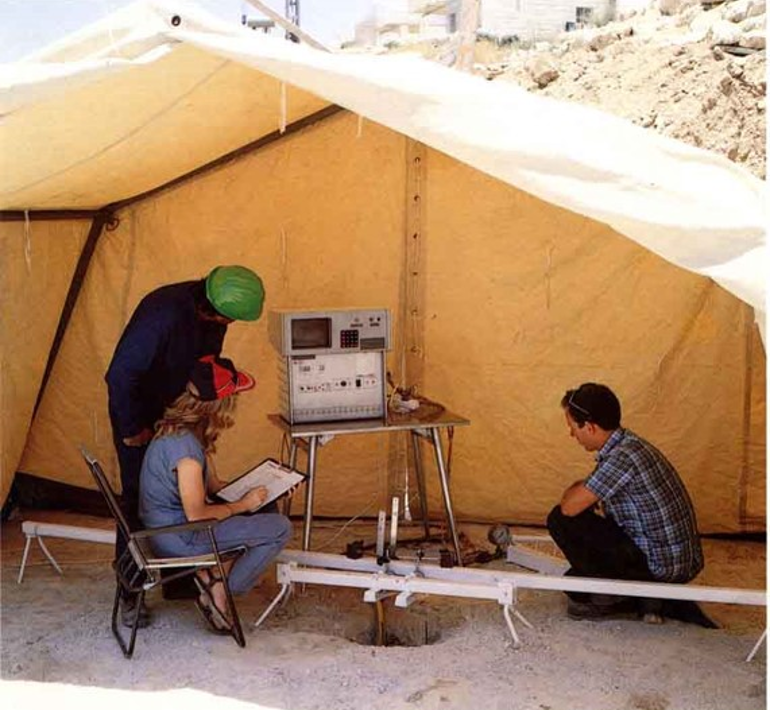 The result was the word-wide first computerized monitoring system for the foundation industry, with the capacity to measure the rock carrying capacity on the spot. 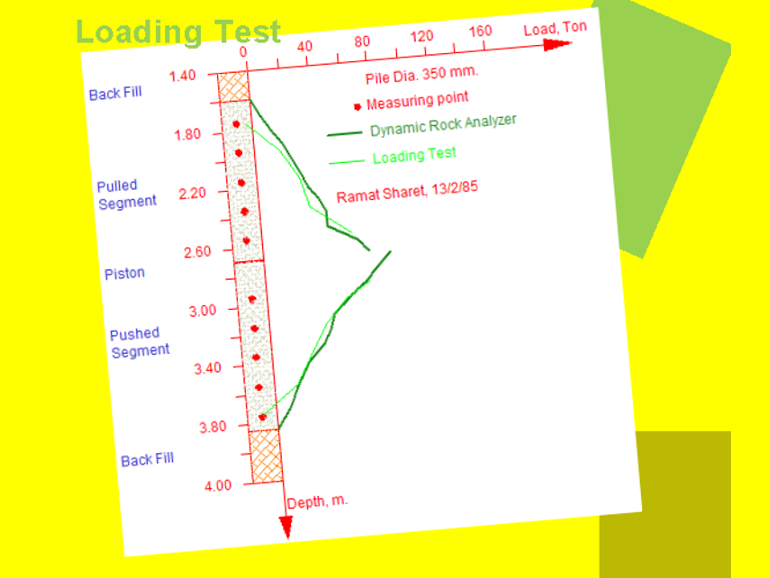 We had in hands our own developed loading test technology, and the real time rock quality measurements. Those two unique capacities allowed us to offer our clients economic, yet very reliable, foundation solutions. 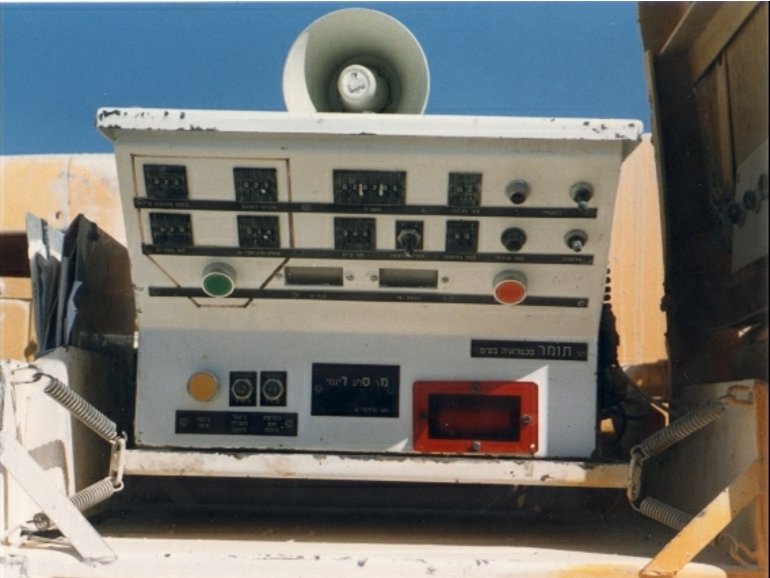 Using the great success of our rock monitoring technology, we developed a new generation of monitoring system – TomTech (1995). 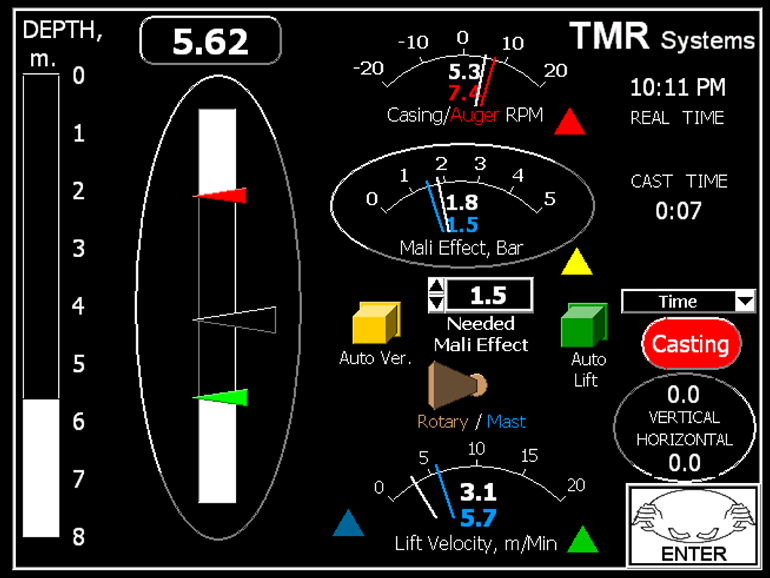 TomTech is a modular device, which supports all the ground engineering techniques. Today we run it’s third generation – TomTech III. 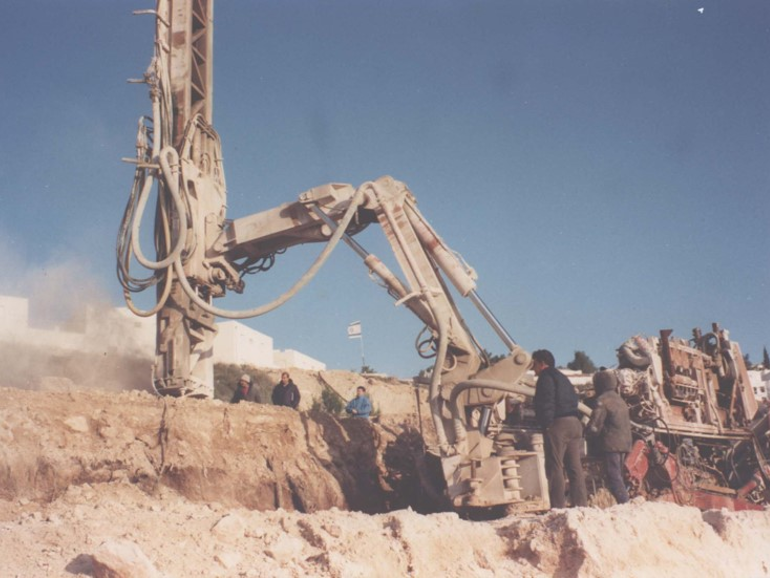 In between, we developed a lot of mechanical tools, and assemblies – including fully computerized, remote controlled, rock drilling rig (1989). In parallel to the rock piles activities, we were, deeply, involved in soft grounds piles production, and tests. 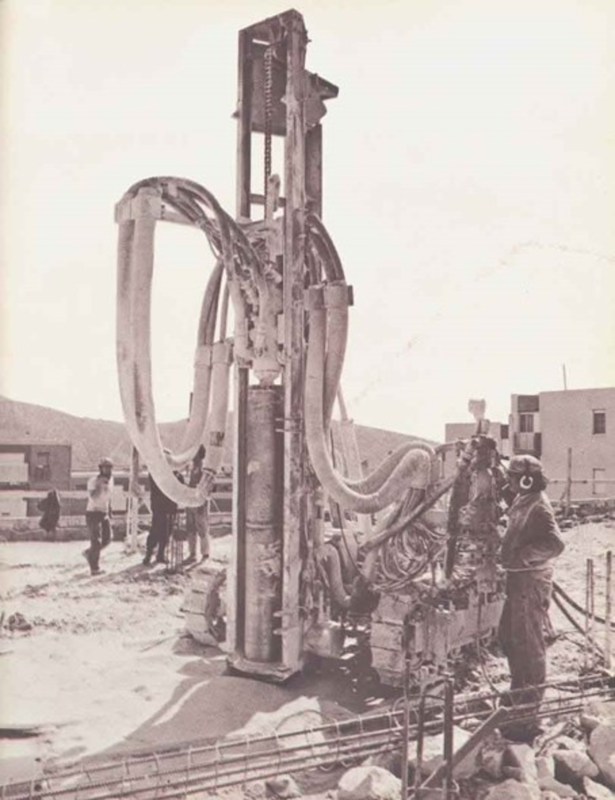 Techniques like CFA, kelly-bar drilling, diagram wall, pile hammering, and pile vibrating – were, all, in our portfolio. During 2002, we moved the main activities of the company to The Netherlands. We started in Breda, but now we are based in Oosterhout, next to the free-way A27. In 2006, we raised the concept of the Effector – a reciprocating motor which indices a-symmetric, square shaped, pattern of forces. The applications of the Effector technology start with sensors and micro electronics, through hand-held tools, and heavy equipment, all the way to huge off shore pile driver. From nano to tera dimension. The effector we built proved our physical model and calculations. Now we are busy with attaching the power supply in order to be ready for the final test. 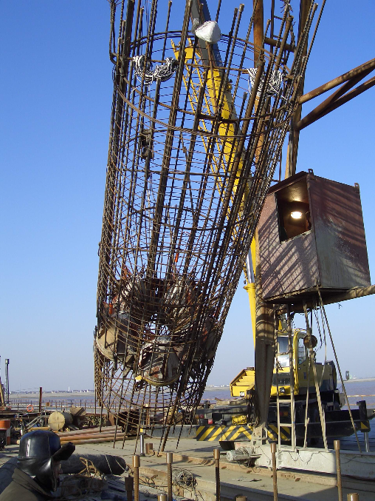 Off shore, 20 m. water depth, 2.5 m. pile diameter. 15,000 Ton, Tomer loading test. 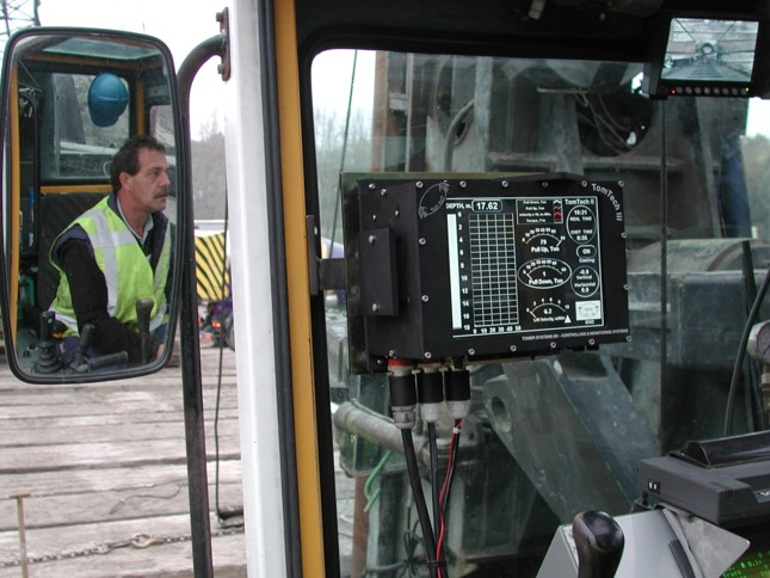 We kept developing our TomTech III, adding capacities, improving sensors and software packages, getting deeper into wireless solutions. More and more customers are enjoying TomTech III technology. With the support of our clients, we decided to commercialize concepts, technologies and designs, we developed during our history, specially in the nineties. We have 13 new innovations in our 2X program, covering, virtually, all the ground engineering machinery technologies, and more. 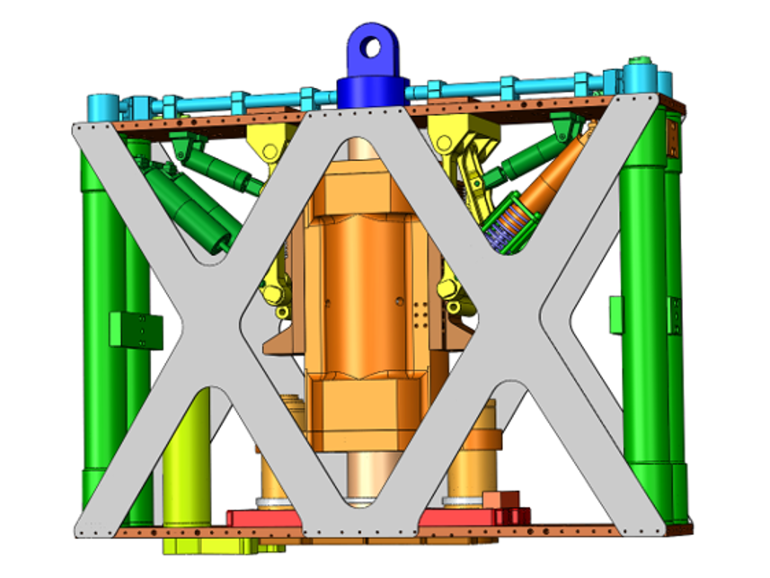 The first member of the 2X program to be produced is the Tommer Hammer. 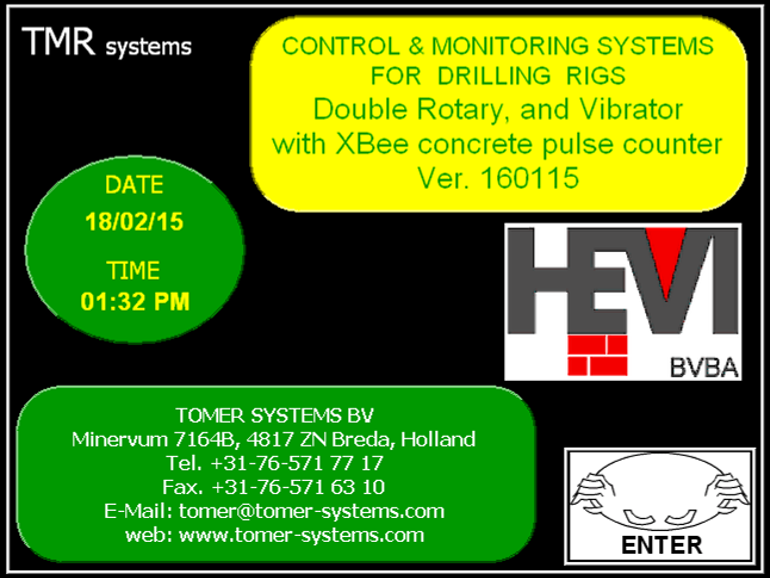 Tommer Hammer is an accelerated hammer for pile driving application. 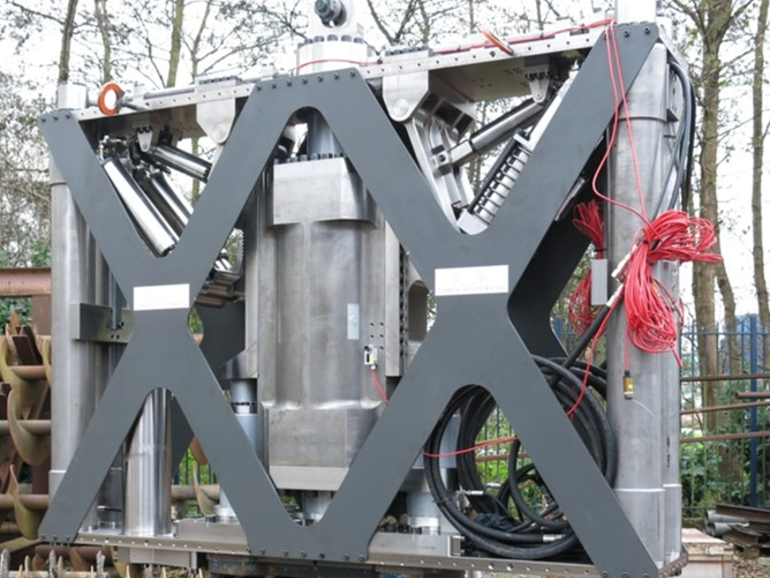 The hammer has special shaped ram block, which induces very long duration impact pulse into the pile. As a result, the pile is completely, uniformly, stressed – like by static load – but with dynamic amplitude. We are constantly increasing our engineering-production-support capacities by hiring more and more personnel, by having larger facilities, and by having more and more production, and support means.